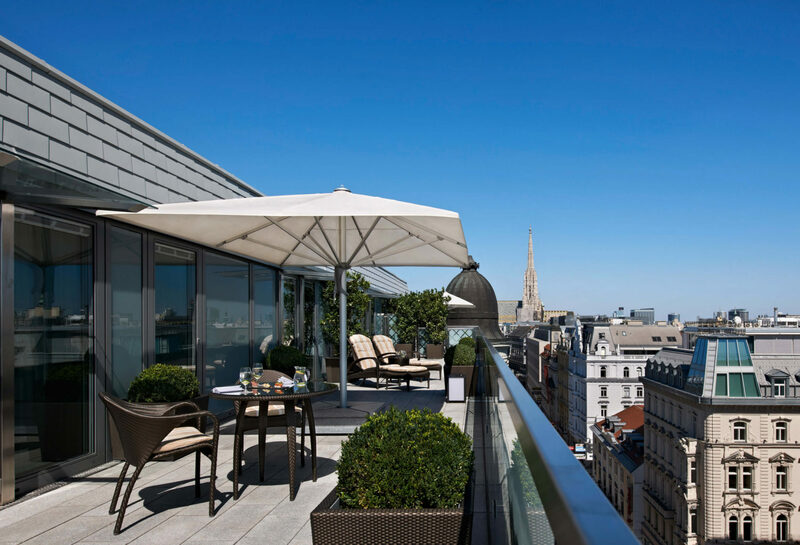 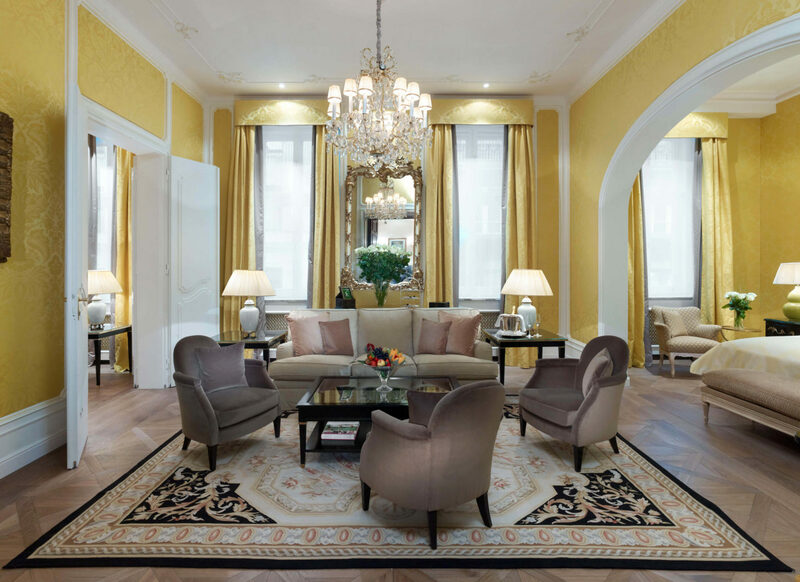 In a city known for its contributions to the worlds of art, music, architecture and science, Hotel Sacher Vienna makes a mark of its own with its elegant décor, exquisite cuisine and rich heritage woven right into the fabric of Vienna’s history. 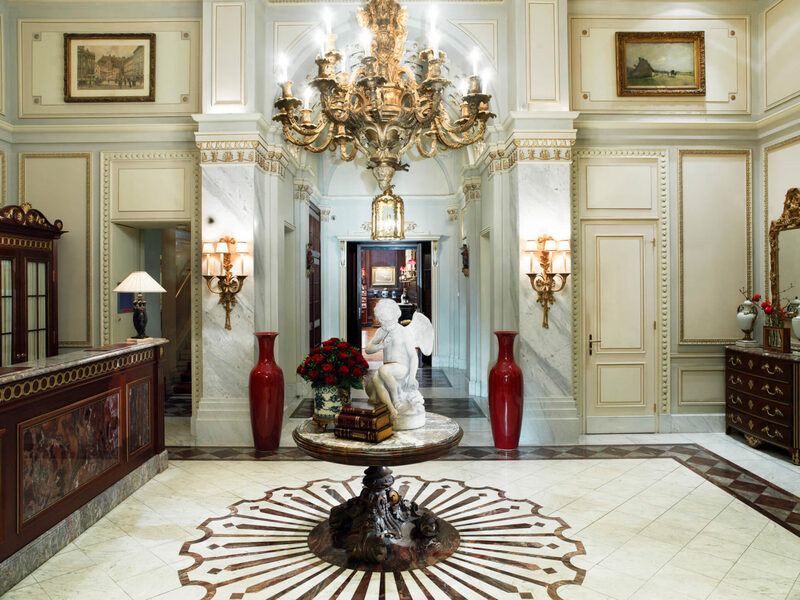 Inspired by the Belle Époque period, each of the hotel’s 149 guestrooms and suites are lavishly yet elegantly styled. 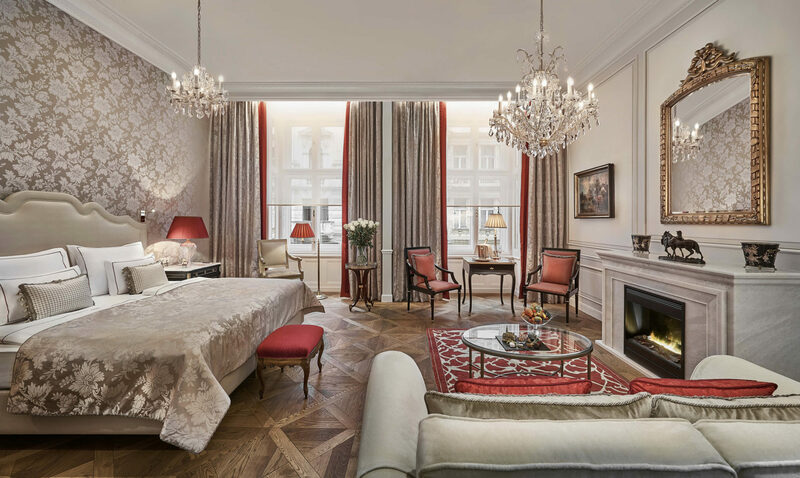 Alongside period antiques and original paintings, you can expect to find first-class modern amenities as well as exquisite marble bathrooms equipped with mirror TVs and underfloor heating. 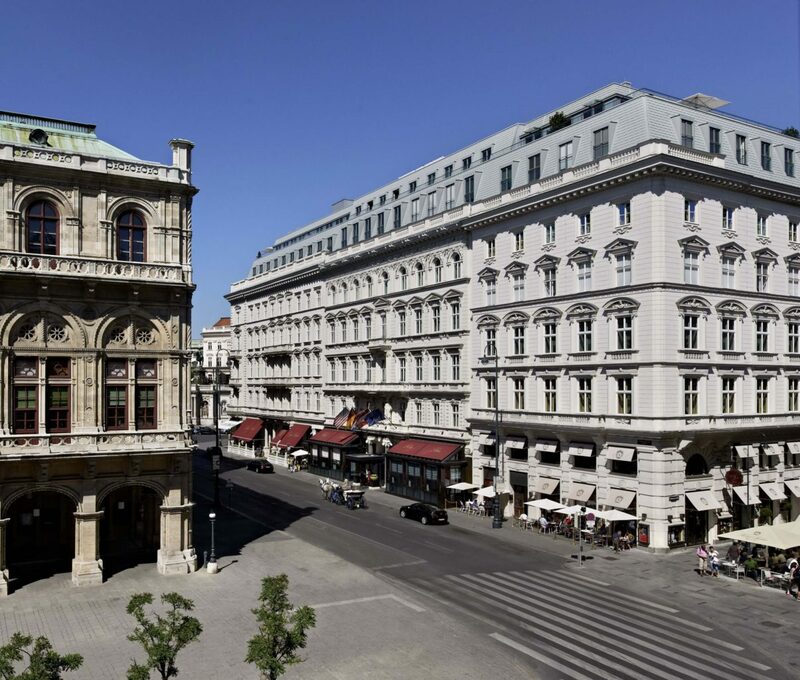 Dining at the hotel comes in the form of two graceful restaurants, the Rote Bar and Grune Bar, both serving international dishes alongside traditional Austrian specialities. 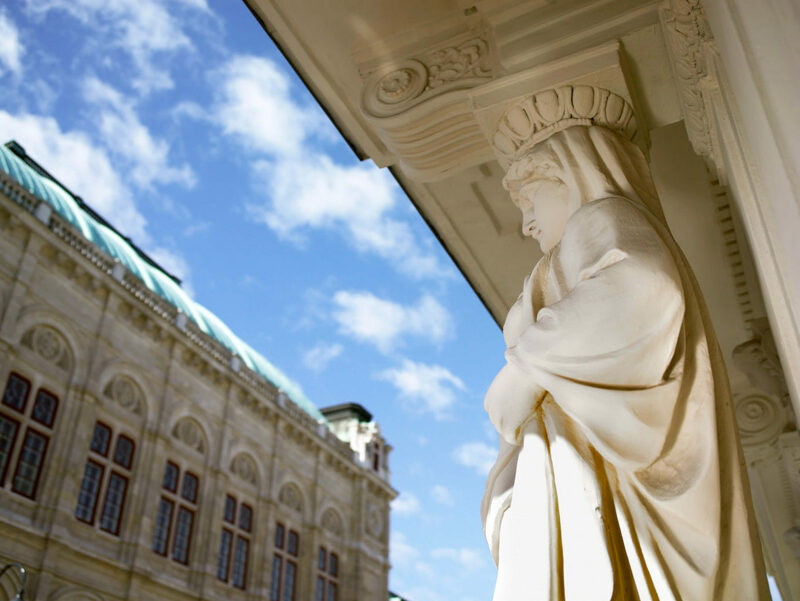 The legendary Blaue Bar is a popular place to relax with friends before heading to the opera, whilst the hotel’s two elegant cafes provide the ideal spot to enjoy a slice of the city’s famous Sachertorte.